There are many methodist churches in Singapore. Methodism in Singapore began when missionaries, Thoburn and Oldham, together with Anne Thoburn (Dr) and Julia Battie, arrived in Singapore on 7 February 1885 and conducted the first service at short notice on the following day.Regular prayer meetings were held thereafter at the Town Hall, as well as the Christian Institute situated on Middle Road/Waterloo Street. Appointed pastor on 22 February 1885, Oldham remained in Singapore as the first resident Methodist missionary. 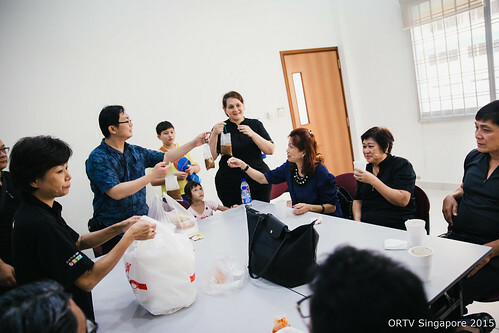 Over time, other Methodist churches were established in Singapore to serve the different linguistic and ethnic communities. With Singapore as the stepping stone, the faith had also spread rapidly around the region.